Members, candidates and councillors, as well as members of the Shadow Cabinet, gathered at Staffordshire University to hear Andrew Gwynne, the Shadow Secretary of State for Local Government fire the starting gun. In his speech, Andrew highlighted how since 2010 council have lost 60 pence in every £1 from their budgets. In Erewash that means that £5.18 Million has been lost from our council’s budget, which is £111.18 per household. This money could have paid for 9 children’s centres, 305 care workers or to fix over 90,000 pot holes. 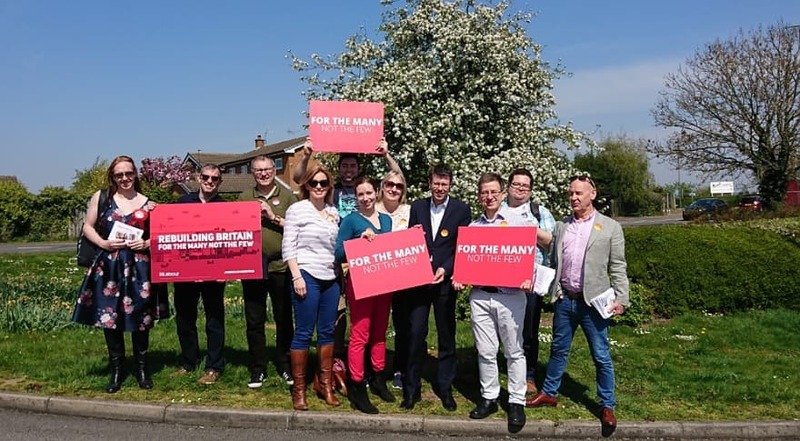 But it’s not all doom and gloom – Andrew also highlighted the work of the brilliant Labour controlled councils are doing across the country protecting services and being innovative to help rebuild their local economies. We also heard from John Healey MP (Labour’s Shadow Housing Minister), and Angela Rayner, our Shadow Education Secretary. Councillor Mohammed Pervez (leader of the Labour Group on Stoke City Council) explained how mismanagement of Stoke Council over the last 4 years by and a coalition of Independent and Conservative councillors had resulted in Stoke’s children’s services being rated inadequate by Ofsted. 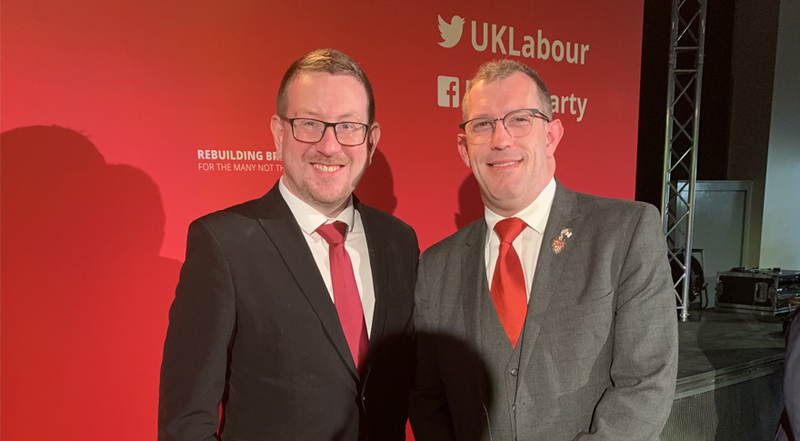 The event was rounded off by Ian Lavery and Andrew Gwynne, who highlighted the stark choice for people on May 2nd, electing Labour councillors to build the housing we need, bring hope back to our communities, and ensure that council services are designed to work for the many, not the few. 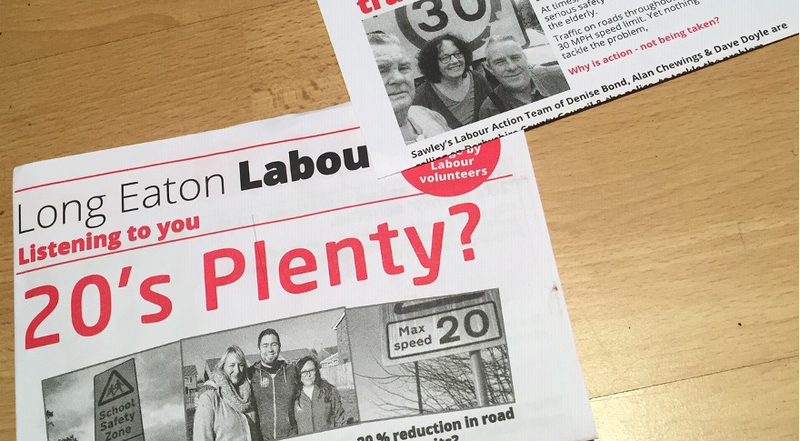 Blog post published by James Dawson, in his capacity as leader of the Erewash Labour Group. All opinions expressed in this blog are those of the author, and are not official Labour Party policy.